Healthy soils are the basis for a sustainable food production, and our civilisations. Yet the role of soils is often neglected and public awareness of soil health and management is generally low. 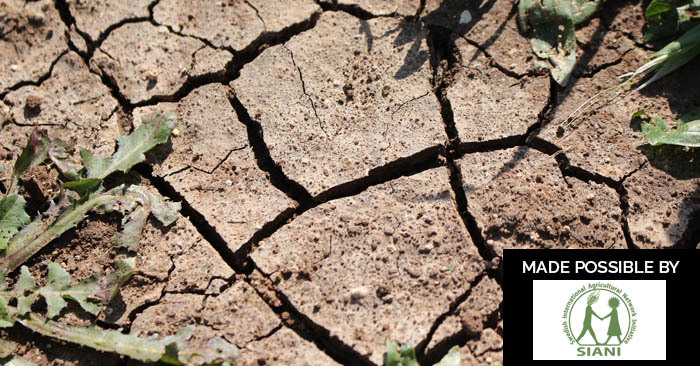 For this reason 2015 is named the International Year of Soils, an initiative from the UN to reverse this trend and raise widespread understanding about the importance of soils. The Save Our Soils seminar provided a platform to address the great challenges we face and highlight the exciting opportunities we have in preserving our soils – from tackling erosion and food security to exploring the benefits of carbon sequestration. 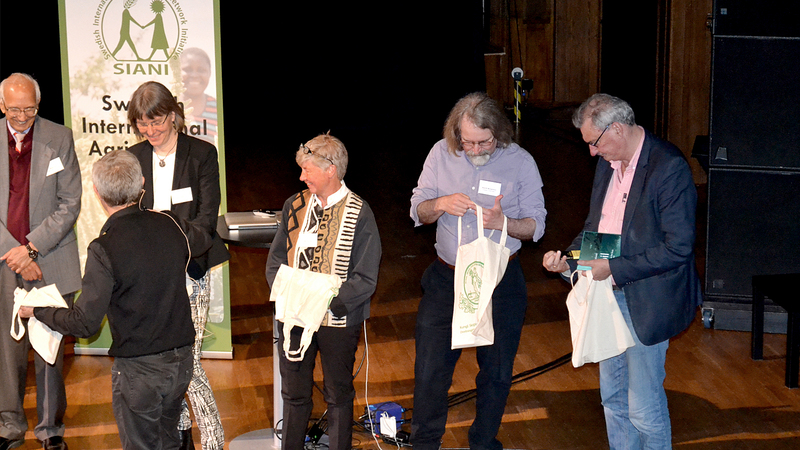 International soil experts, scientists, practitioners and politicians gathered together in Malmö, Sweden to share their expertise and insights into the issues we face today with soil degradation and soil health. David R. Montgomery, Professor of Earth and Space Sciences, University of Washington in Seattle. Mary Scholes, Professor at School of Animal, Plant and Environmental Sciences, South Africa. Rattan Lal, Professor of Soil Science, Director of the Carbon Management and Sequestration Center, Ohio State University. Katarina Hedlund, Professor, Centre for Environmental and Climate Research, Lund University. 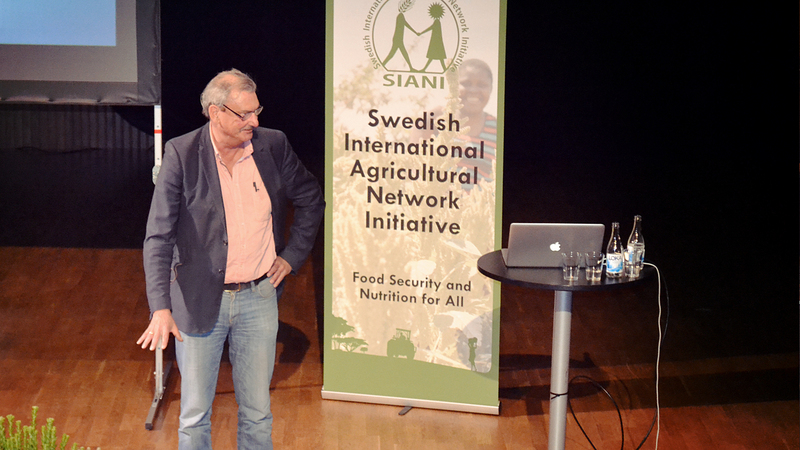 Sten Stymne, Professor, Department of Plant Breeding, Swedish University of Agricultural Sciences. Robert Paulsson, Swedish Board of Agriculture. 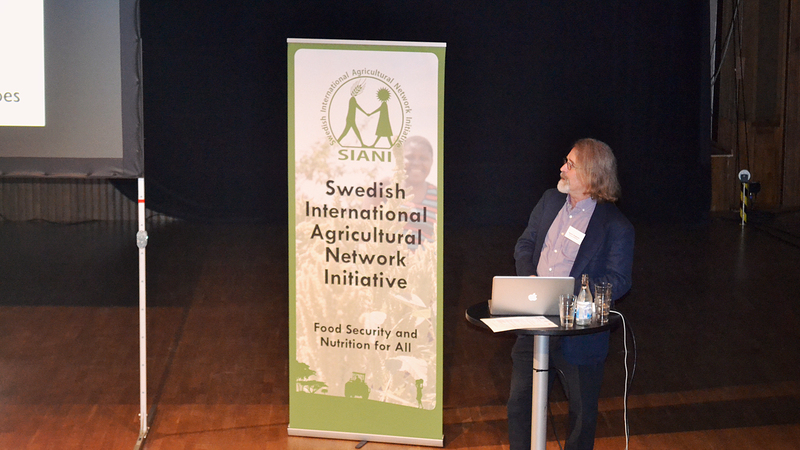 SIANI is a member-based network that supports and promotes Swedish expertise on sustainable food security and nutrition, in line with the Swedish Government’s policy on global development. 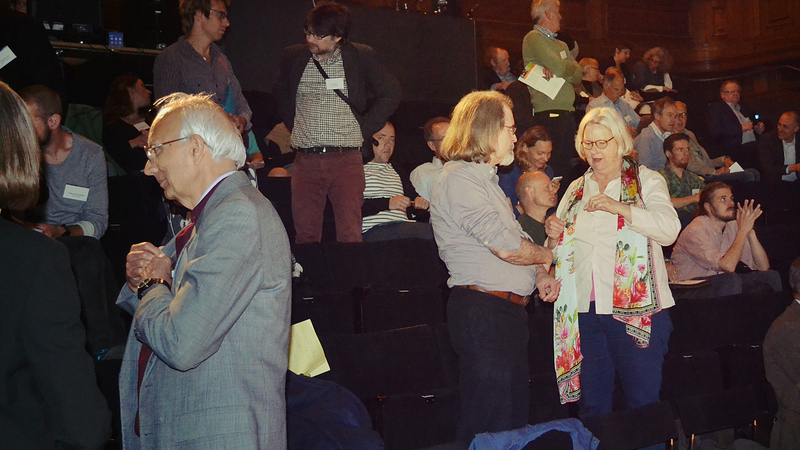 Our membership is diverse and includes representatives from governments, civil society, the private sector and academia. Our network offers an open and interactive platform for exchange on global issues around food security, poverty reduction and environmental sustainability. Losing ground – The historic links between soil erosion and the fall of civilizations – David R. Montgomery. The living soil – An introduction to the global scientific frontline of soil microbiology, and sustainable management of soil – Mary Scholes. Six feet under. How soil microbial life works to bury atmospheric carbon – and how management can make them sequester more carbon – Rattan Lal. Saving our Soils How different agricultural practices affect soil health – Katarina Hedlund. Breeding for life. How perennial crops keep the soil in place, increase fertility and sequester carbon in the soil – Sten Stymne. SIANI Save Our Soils event page. 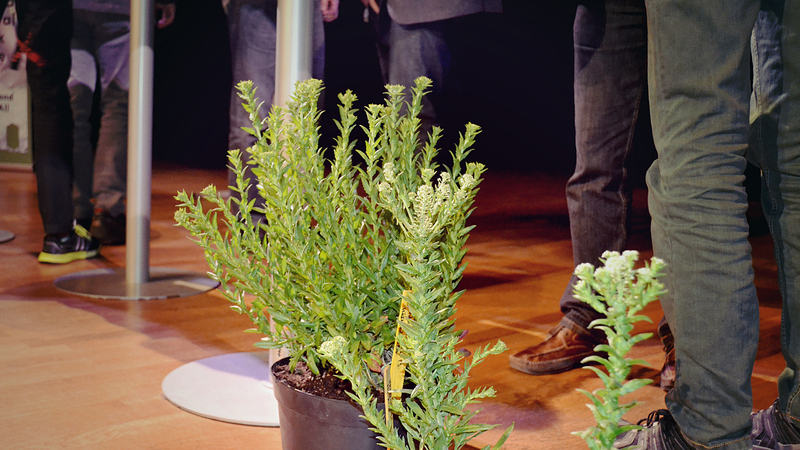 International experts in soil science, agriculture and microbiology gathered together in the Palladium in Malmö, Sweden, on the 20th of May to discuss the key challenges and developments in soil management today to an audience of policy makers, Skåne region representatives, fellow soil experts and university students. To lay the foundation and emphasise the importance of soil, the event began with David Montgomery, Professor of Earth and Space Sciences at the University of Washington, Seattle, who explored the critical link between soil erosion and the fall of our civilisations. Soil, David impressed, is a strategic resource that needs to be managed carefully for our survival. Following the first presentation, Mary Scholes – Professor at School of Animal, Plant and Environmental Sciences, South Africa – highlighted the strong emphasis in the current UN Sustainable Development Goals on soil and water conservation, and the push towards setting a new set of metrics that integrate current knowledge of how ecology, economics, psychology and sociology collectively contribute to establishing and measuring sustainable wellbeing. The event continued with a passionate talk by Rattan Lal – Professor of Soil Science, Director of the Carbon Management and Sequestration Center, Ohio State University. Mr. Lal discussed the unique power of the soil to sequester carbon and the concept of resilient soils: that while soils can recover from degradation up to a point, there is a critical threshold we need to pay attention to. He finished with impressing that we need political willpower to change our damaging management practices. After the break, Katarina Hedlund, Lund University Professor at the Centre for Environmental and Climate Research, spoke about the importance of measuring the impact of agricultural practices on soil, and discussed current examples of how they are trying to translate their results for farmers and decision makers to understand the value of soil health. And Professor at the Department of Plant Breeding of the Swedish University of Agricultural Sciences, Sten Stymne rounded off the presentations with a look at his fascinating work in domesticating perennial plants, and a discussion of the unique benefits of perennial plants for increasing food security and influencing carbon dioxide levels in our atmosphere. The event wrapped up with a lively panel discussion with practitioners, international agencies, aid organizations and policy makers, where the emphasis was on how to act on the knowledge presented during the event. A key message was the need to put a price tag on destruction of our soils to influence change, and how farmers should be compensated for ecosystem services, rather than given subsidies. Challenges faced by increased urbanisation – particularly in Skåne were discussed, and there was strong consensus from all panellists on the need to put soil higher on the political agenda in the European Parliament.